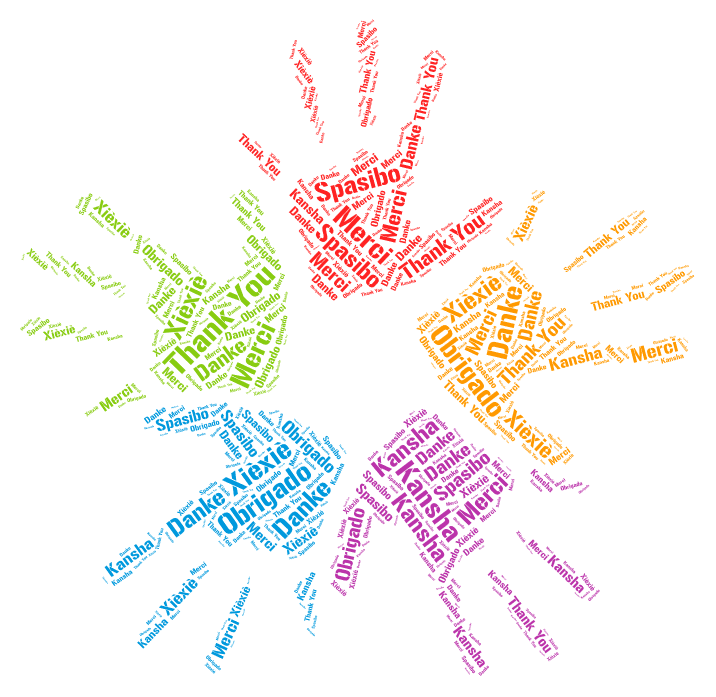 A special thanks goes to our donors. Their help is an important contribution for our foundation in the battle against scleroderma. In memory of Mrs. Ivana Regonaschi who fought with all of herself the disease. 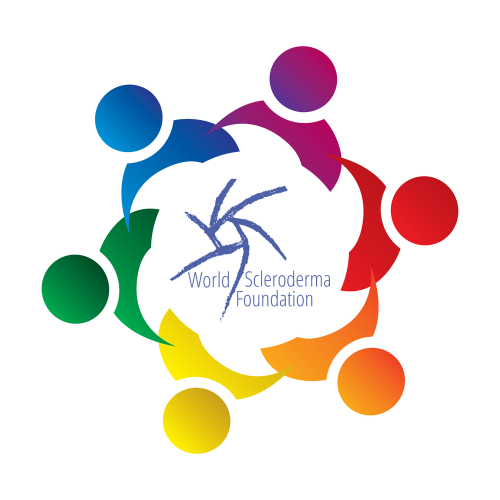 Thank you for considering a donation to World Scleroderma Foundation. Contributions by generous private donors are a key element to enable and maintain the activities of the World Scleroderma Foundation and to further its mission to initiate and support patient-oriented research and teaching in systemic sclerosis. The World Scleroderma Foundation is a tax-exempt, charitable foundation located in Basel, Switzerland. The tax authorities in Switzerland consider donations to the World Scleroderma Foundation as deductible for income tax purposes if the donations reach a certain minimum amount (usually CHF 100) and do not exceed a certain percentage (usually 20%) of overall income. The World Scleroderma Foundation has not reviewed the tax situation in other countries and does not know how tax authorities in other countries will categorize donations to the World Scleroderma Foundation. Completing this form will provide you with the necessary information to make a donation to World Scleroderma Foundation, but will not oblige you to actually make a donation. Your donation will only be binding and irrevocable once credited on the World Scleroderma Foundation’s bank account. Kindly fill out the form below and in a short time, you will receive instructions for transferring funds.